It’s been a while since any of the contributors to the Catholic Conversation have posted, so I think it’s time to change that. Here, I would like to call attention to an interesting map I happened to come across on the National Catholic Reporter’s website today. It looks at how dioceses have sought lay input concerning pastoral challenges facing the family in preparation for the October 2015 Synod. Given that past Catholic Conversation contributors have discussed the questionnaire (known as the lineamenta) issued by the Vatican and also how Catholic groups have gone about developing their own family surveys, readers may find this map of interest. We interviewed over forty (44) coordinators of youth ministry (CsYM) in parishes of the Archdiocese of Detroit (AOD) in the winter/spring of 2014 (we use CsYM throughout this report because that is the official title used by the AOD). The socio-demographic data on these CsYM is as follows: The majority are white (91%), female (73%), between the ages of 40-59 (68%), married (75%), have a master’s degree (34%), and located in the suburbs (82%). Methodologically, our strategy of interviewing CsYM is broadly conceived within the realm of qualitative research — a goal of which is to give “voice” to those under study (e.g., Ragin 1994). We believe these data represent the voices of CsYM about their views and perceptions of their ministry specifically within their parish and generally within the AOD. Qualitative research such as this does not judge the accuracy or propriety of what is being said but, rather, strives to hear and fairly represent their voices. In other words, this methodology allowed us (researchers) to be sensitive to emotional and other non-rational (not irrational) “data” exhibited during the interview, and what we picked-up on the emotional side of things was something of a paradox: on the one hand we were struck by the joy CsYM expressed about their ministry and, yet, on the other hand, how beleaguered most felt. That paradox may arise from the feeling that they are often treated like second-class citizens in the vineyard of ecclesial work. Importantly, this composite image of youth ministers as joyful and beleaguered is situated within the context of youth ministry being named a top ministerial priority in the AOD since 1995. Given this broader AOD context and that CsYM believe they have not received additional support, they feel their ministry is not taken seriously. CsYM rightly believe that fewer resources are allocated to youth ministry than are allocated to most other ecclesial ministries (especially DRE and Music Ministers). CsYM, like other service-oriented occupations, end up being “marginal” workers who feel insecure about their employment because it is either low-paying or part-time or both and normally does not include benefits. This occupational precariousness has led in turn to moonlighting (taking second jobs) and some CsYM continually looking for better employment. Having a “work force” of marginalized, undervalued workers perpetuates a weak institutional infrastructure of youth ministry within Catholic parishes and the AOD itself. In a similar vein, several respondents discussed their ministry as a situation of what sociologists call “role strain.” Role strain occurs when an individual feels strain in managing the competing obligations of their role. In some of the situations mentioned in the interviews, role strain was felt in negotiating the pastor’s minimalist expectations for youth ministry with the coordinator’s own belief that more time and resources should be devoted to the ministry. 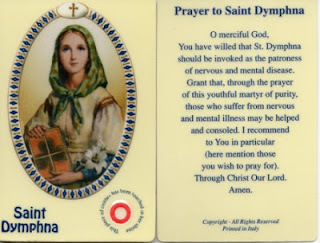 Others felt this strain because they incorporated lots of social activities in order to build relationships (a major reason for youths joining) and yet at the same time some felt like they were being judged as not leading a “Catholic enough” program (because of the social activities rather than primarily catechetical activities). 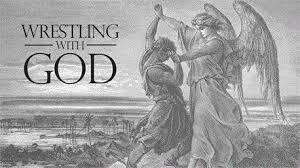 So role strain developed because of either the pastor’s, parents’, or peer’s expectations and what the coordinator was trying to accomplish in terms of relationship building. Other interviewees noted the importance of the coordinator being a member of the parish staff because it establishes them as a parish staff/team member. That is, it provides status enhancement of their role. And yet several mentioned the fact that some pastors “stipend” their coordinator and therefore do not include them as members of the parish staff. In one parish, for example, the coordinator received a minimal stipend, was not a member of the parish staff, and did not even know who the full-time Director of Music was for the parish. Another mentioned an older coordinator receiving such a small stipend that he decided to support the youth ministry program by buying pizza with his stipend. And in all of these cases, it goes without saying; there is no retirement plan or benefits for such employees. Receiving a mere stipend and not being a member of the parish staff further exacerbates CsYM beleaguered, marginal status. Even though beleaguered and marginal, most CsYM love their ministry because they love youth and building relationships with them for the purpose of growing their love of God and commitment to the Church. Indeed, a relational emphasis mattered most for these interviewees – even more important than having a technological emphasis. We know and understand that technology is increasingly important to youth as a means of socially connecting with others. Many respondents mentioned the importance of communicating their topic on a big screen because doing so increased the likelihood of making the topic real and authoritative to them. In addition, CsYM insisted on the importance of using several types of technologies to maintain and increase the interest of youth. But, again, if youth are not making regular connections and building relations with CsYM and other adults, then the various technologies used are less effective, according to the respondents. CsYM mentioned repeatedly that youth ministry is essentially relational, and beyond building relationships what is most important is having a consistent meeting time and space, with consistent leadership present, and engaging Christian service projects. It seems to us virtually self-evident that this relationship-building cannot happen fully and effectively without well paid (full-time) and well formed (educated) CsYM. If this does not happen more systematically within the institutional infrastructure of the AOD, then the AOD and its parishes, we believe, will continue to sustain a workforce of CsYM that are beleaguered. Status degradation of CsYM will continue as long as low salaries, youth ministry budget cuts, and being treated like second-class citizens is the modus operandi. Moonlighting and looking for sustainable work among CsYM, in other words, will not disappear and our Catholic youth will suffer the consequences. Changing this ecclesial situation requires the Church’s leadership to act prophetically by making institutional infrastructural changes that will enhance the status of CsYM equal to that of DREs and parish musicians — especially in the eyes of pastors and bishops. This, of course, is more than an issue of money. It has more to do with ecclesial leaders changing their taken-for-granted cultural belief that youth ministry is second class to more pressing pastoral issues. Nevertheless, channeling more monies toward youth ministry is necessary as a positive step toward changing this cultural and ecclesial attitude. Indeed, it is why the Youth and Young Adult subcommittee of the Archdiocesan Pastoral Council had as its number one goal and objective the following: for the Archbishop to find monies for the formation and placement of youth and young adult ministers in parishes (2011). Catholic parishes need joyful, motivated, and totally committed CsYM who will build strong, positive, and faith-filled relationships with youth – an impossibility with a beleaguered CsYM ecclesial workforce. Yet, even though beleaguered, CsYM still serve the best they can because of their faith and because of the joy they receive in ministering to youth. Below I show some cross tabulations of how Catholics compare to Evangelical and Mainline Protestants regarding these two questions. Then looking at only the Catholic population (n=384) I show how responses to the second question differ by Mass attendance and religious identity. 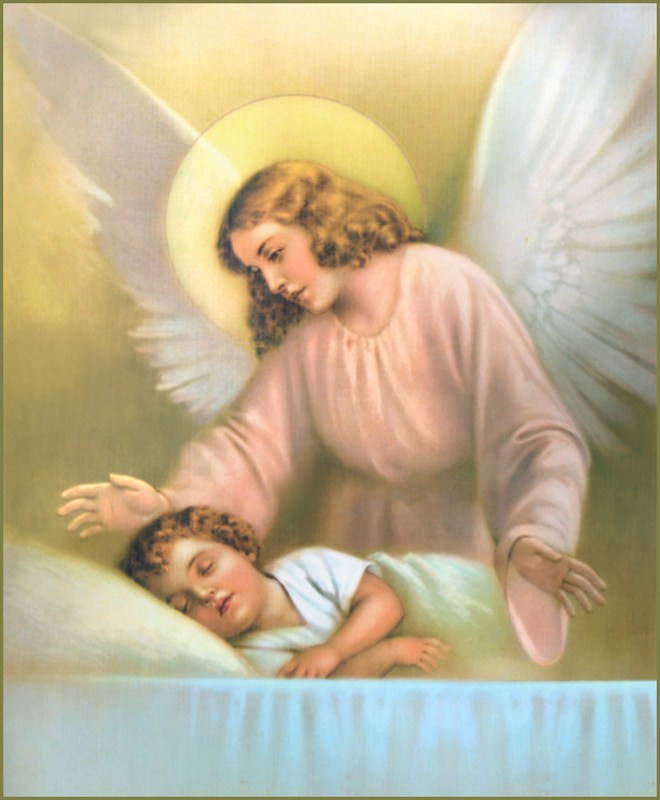 It is important to note though that the word ‘angel’ was not defined by the survey so we cannot know whether or not respondents meant angels to be spiritual, non-corporeal (bodiless) beings as defined by the Catechism of the Catholic Church. Readers should keep this in mind. 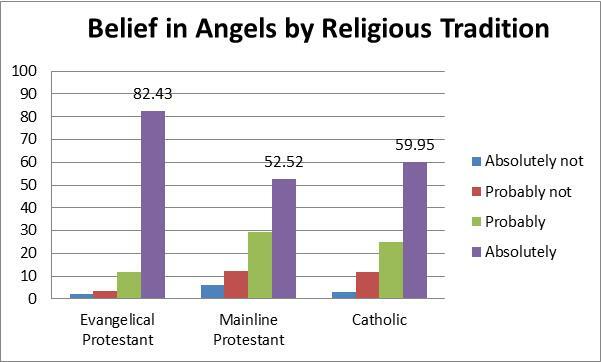 Overall we see that there is a high rate of belief in angels among Catholics, though less Catholics believe in angels than Evangelical Protestants. 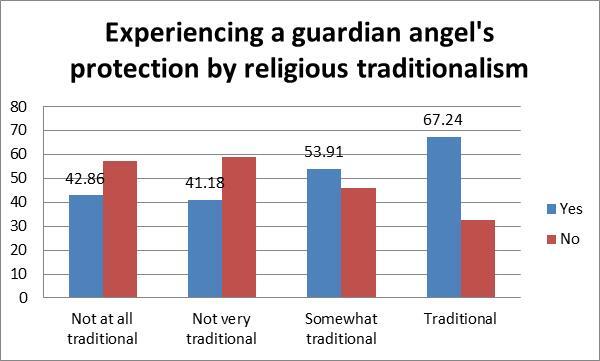 Only 15% of Catholics responded that they absolutely did not or probably did not believe in angels. 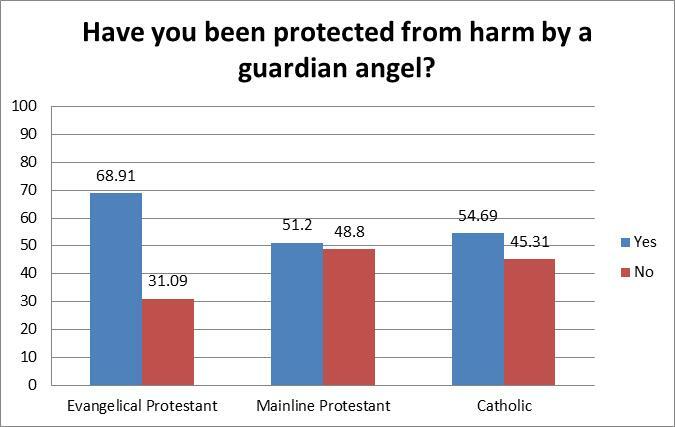 Moreover, over half of Catholics (55%) claim to have had an experience of a guardian angel protecting them from harm. 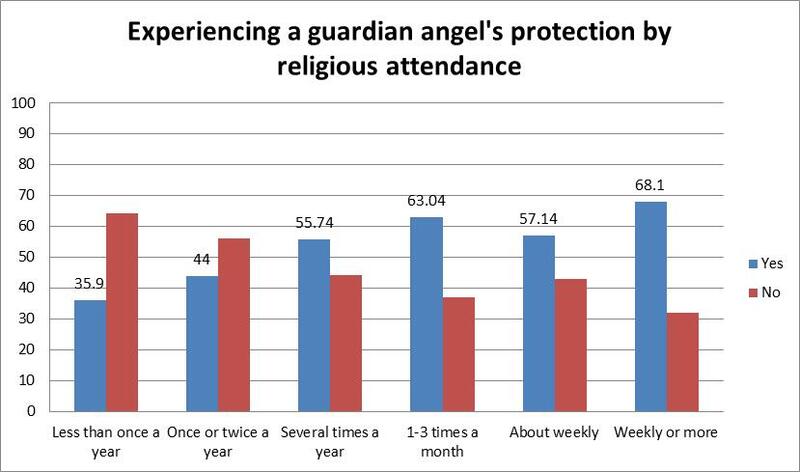 Even among Catholics who do not often attend Mass or who identify as less traditional there are still a good number who claim to have experienced a guardian angel’s protection. For Catholic Conversation readers, do you any of these numbers surprise you? Below is another awesome guest post from Rachel Chow, Master’s student in Theology at Notre Dame (and CSPRI research assistant). This semester, the CSPRI Catholic Social Teaching reading group (join us if you’re in the South Bend area!) has been discussing Pope Francis’ Apostolic Exhortation Evangelii Gaudium (The Joy of the Gospel), and at times it left me wondering what the joy of the evangelization would actually look like. Then the video of Sr. Cristina Scuccia, a 25-year-old Ursuline nun performing Alicia Keys’ “No One” on Italy’s The Voice, fell into my lap last month. This is a guest post by Rachel Chow. Rachel is a Notre Dame graduate theology student, currently working on her Master of Theological Studies and working with CSPRI. With yesterday being the memorial of Saint Katherine Drexel, who founded schools in the Southern United States for African Americans and in the West for Native Americans, and on the heels of Black History Month, it seems overdue to recognize that the Church is now in the early stages of considering the cause for sainthood of Father Augustus Tolton, the first African-American diocesan Catholic priest. Fr. Tolton would be the first African-American saint from the United States. Although an American, Fr. Tolton attended seminary and in 1886 was ordained in Rome, because, due to his race, no American seminary would accept him. Despite this exclusion, Fr. Tolton persevered through seminary and served in pious dedication to the Church and to the Lord. I usually really appreciate posts at Vox Nova, which is why I put the site on the Catholic Conversation’s blog roll. So, when I feel they’ve gotten something wrong, even if it is only in tone and style rather than in substance, I feel the need to call them out on it. And that is what this post does! In highlighting recurring gender double-standards associated with the virtue of modesty, Kyle Cupp conducts a detailed interpretive analysis of a you-tube video entitled “Virtue makes you Beautiful” that has recently gone viral. Then earlier this month, two countries, Germany and Switzerland, published summaries of responses to the Vatican’s 38 survey questions regarding how the Church’s teachings on marriage and family are understood in their dioceses and how pastoral care regarding key marriage and family issues takes shape there. Their summaries are quite fascinating and worth reading in the original before looking to the manifold media interpretations of these summaries, such as a Catholic News Service (CNS) article after the German and Swiss summaries and Reuter’s interpretation of Germany’s findings. And now, just this past week (February 20-21), roughly 150 cardinals gathered with Pope Francis in Rome for two days to preliminarily discuss pastoral challenges around marriage and family, focused particularly on three themes: the Christian vision of people and family life; essential pastoral programs to support families; and ministry to divorced and civilly remarried Catholics. 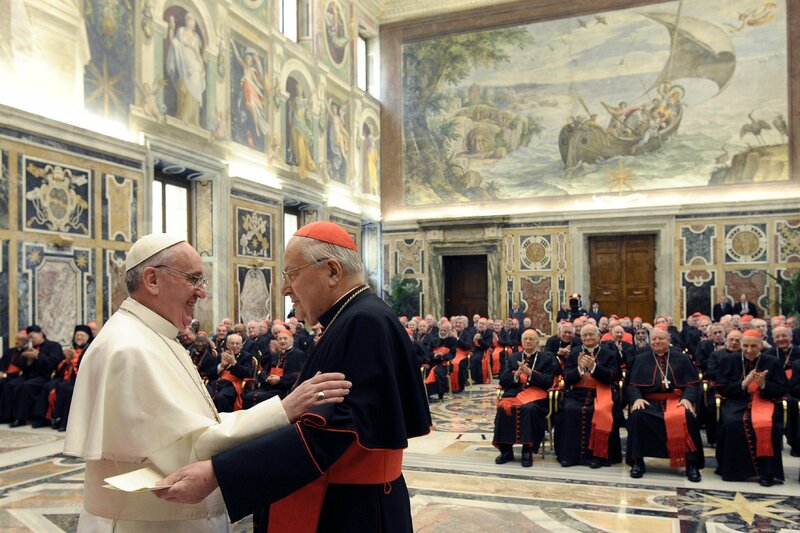 An overview of their discussions was been made available to reporters by Father Federico Lombardi, Vatican spokesperson, and are summarized here. It is unclear how much the German and Swiss survey summaries influenced these discussions, but the Pope’s call that the Church’s pastoral approach to Christian marriage and family be “intelligent, courageous, and full of love,” his selection of retired German cardinal Walter Kasper to give the opening talk, and the Pope’s simple gesture of arriving before cardinals and greeting each one warmly at the door to the synod hall (video footage available here) may offer clues. Bob Butz passed away Feb. 5, 2014 at the age of 92. “I love to teach.” That was Bob Butz’s simple response to a question from a reporter, asking why he was still teaching in his late 70s, long after others had retired. And it was the title given to the article written about him that I posted outside my door as an Assistant Professor at Florida State University.